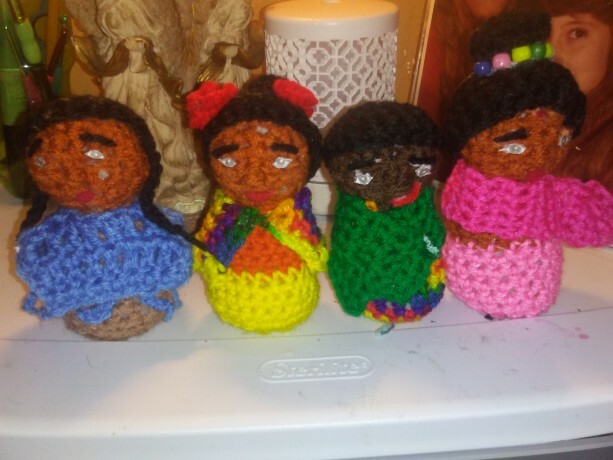 Crocheted dolls representing the Native Americans, Mexicans, Africans, and Indians. Approximately 4 to 5 inches tall. 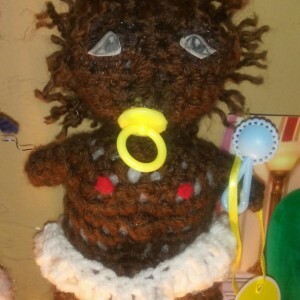 Specify which doll you are ordering.